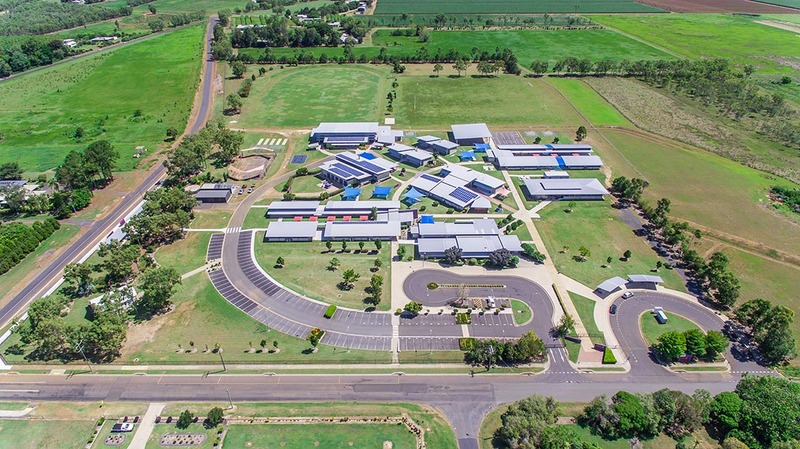 St Stephen’s Catholic College is a co-educational secondary school located in Mareeba, approximately 60 kms west of Cairns. 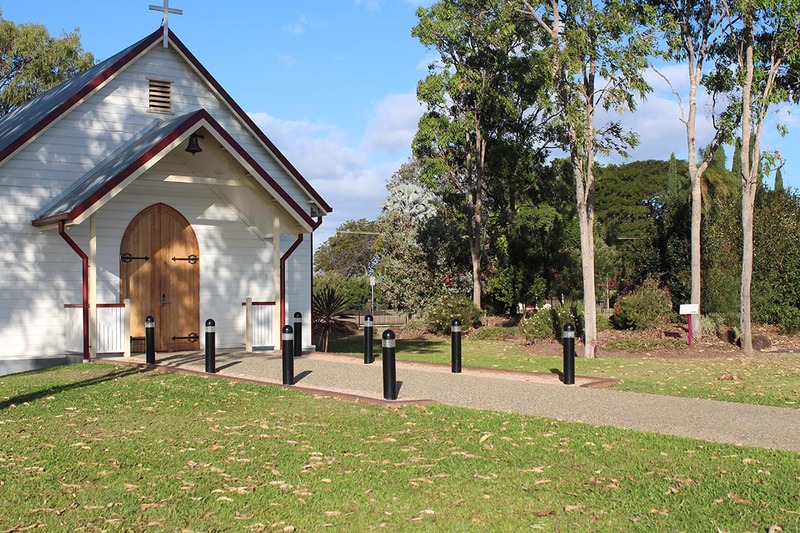 Founded in 2006 on 28 hectares and administered by the Catholic Diocese of Cairns, our college provides a quality secondary education for students from the surrounding Tablelands and Mossman areas. Our vision is that St Stephen’s Catholic College will be a safe and nurturing learning community where students are encouraged to take responsibility for their learning, to build successful relationships, to have an awareness of God’s presence and to strive to achieve their personal best. Our college enjoys an excellent reputation in academic rigor and performance, while also providing support for students from varied ability levels. The Australian curriculum informs teaching and learning in years 7 to 10, with the senior schooling curriculum structured to meet the needs of students who are following an academic or vocational pathway. Modern facilities and a strong emphasis on technology combine to enhance the learning experiences of our students. Our pastoral care program is designed to develop the whole person — emotionally, spiritually, socially and physically. We seek to form young people who are confident, have respect for themselves and others and are morally autonomous. The co-curricular activities at St Stephen’s Catholic College are varied and provide students with the opportunity to experience a range of sporting, cultural, enrichment and community service programs. In addition, the annual camps or community days for each year level foster positive relationships among students and challenge them to master new skills. If you would like to know more about us, and how we can assist you to become part of the St Stephen’s family, please contact us for further information.